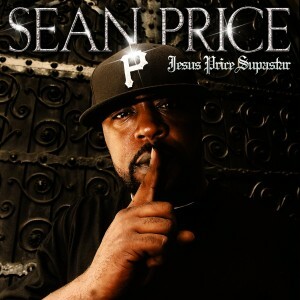 Sean Price returns with his highly anticipated sophomore release, Jesus Price Supastar. Tracks featuring Buckshot, Steele, of Smif N Wessun, Rock, of Heltah Skeltah, Sadat-X, Ruste Juxx, Flood, Skyzoo, Chaundon, Phonte, of Little Brother, and Block McCloud. The Savior Will Be Recognized.